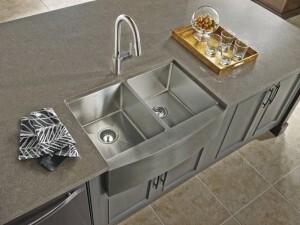 For many of us, the kitchen sink is essentially the center of our home. 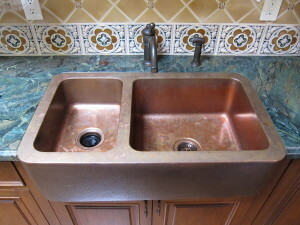 We use it for cooking, cleaning, drinking, and any number of other things. When that sink is out of commission, it’s hard to complete many of your daily activities. Even worse, a leaky faucet could be wasting money in your utility bills. 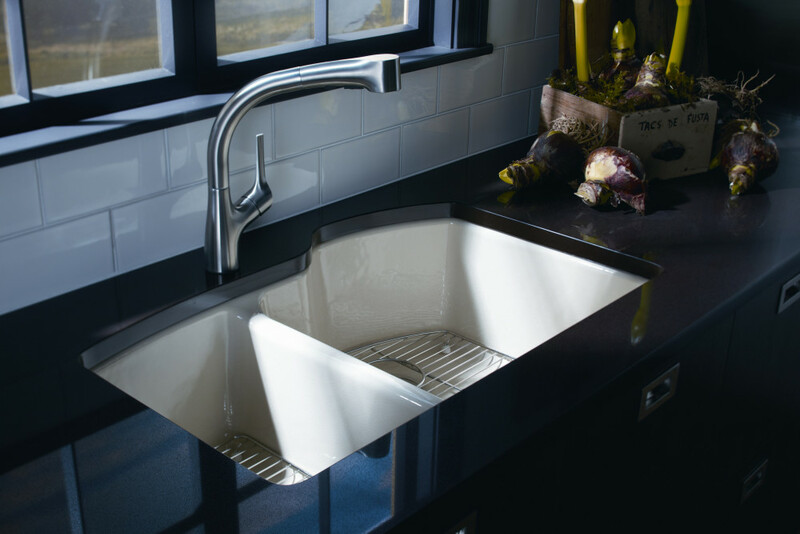 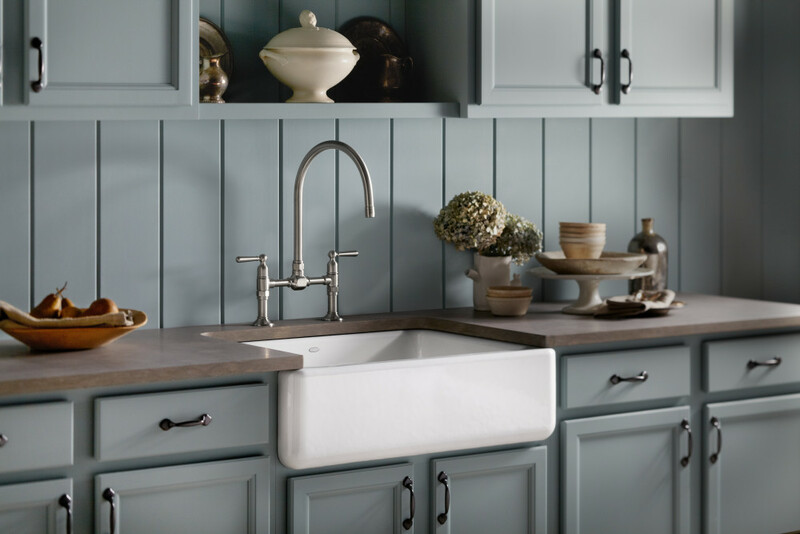 Even if your kitchen just needs an updated faucet, we can help. 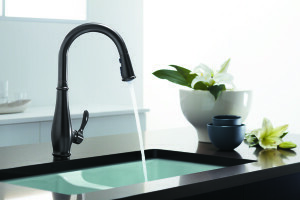 As you can guess from our name, Faucets & Fixtures are our specialty. 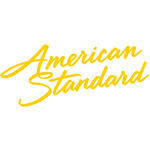 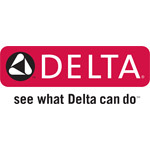 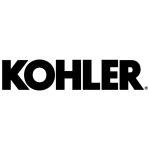 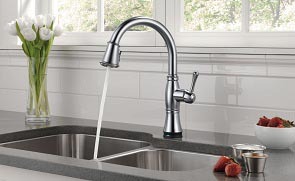 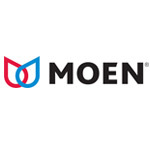 We carry an inventory of the highest quality faucets from top manufacturers. A simple faucet replacement can absolutely transform your room. 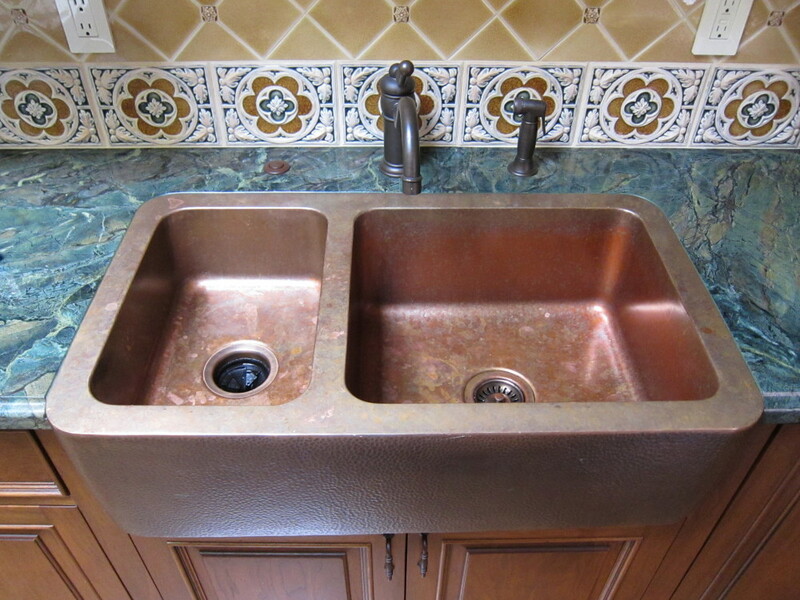 Whether you’re interested in a chrome, copper, brass, nickel, or steel finish says a lot about your style and taste. 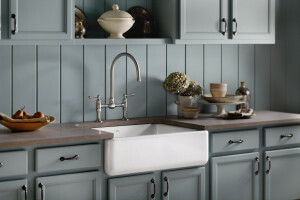 See below for examples of how a faucet can alter the decor of your entire kitchen. If your sink is in need of repair, contact a plumber as quickly as possible. As mentioned previously, a dripping faucet will surely cost you in wasted water. 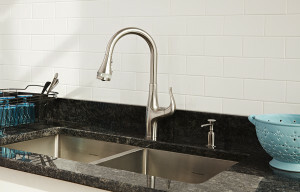 A frequently dripping faucet could waste over a thousand gallons per month. 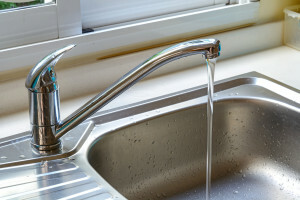 Additionally, that running water tends to pool in the floor under your sink and cause water damage. 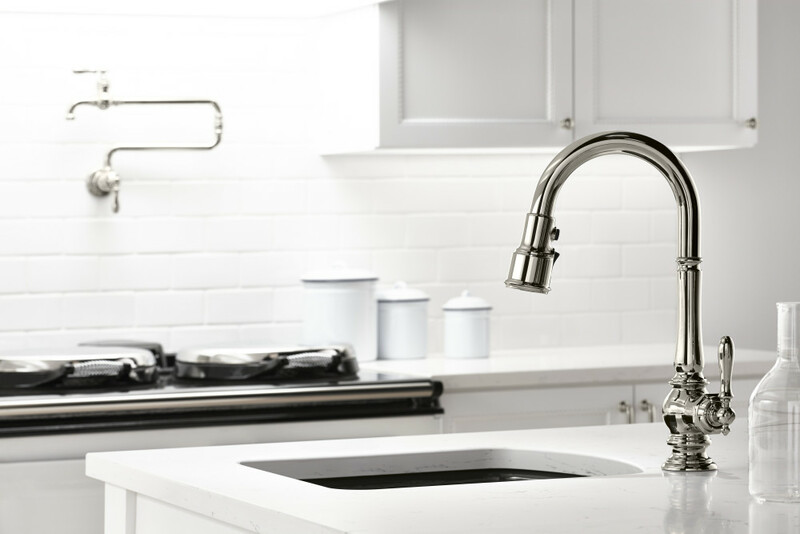 With over 25 years of experience in the industry, the team at Faucets & Fixtures understands your needs and concerns during a plumbing issue. We respond and work quickly, so that the repair is minimally disruptive. 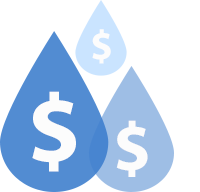 Additionally, we practice upfront pricing. 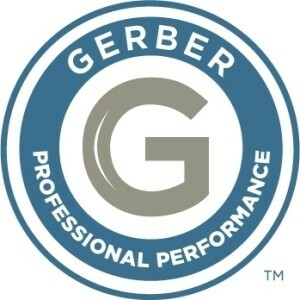 This way, all of our clients are safe from hidden charges and prices remain consistent from job to job. 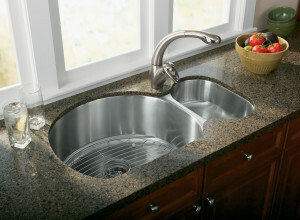 We also repair garbage disposals and toilets.